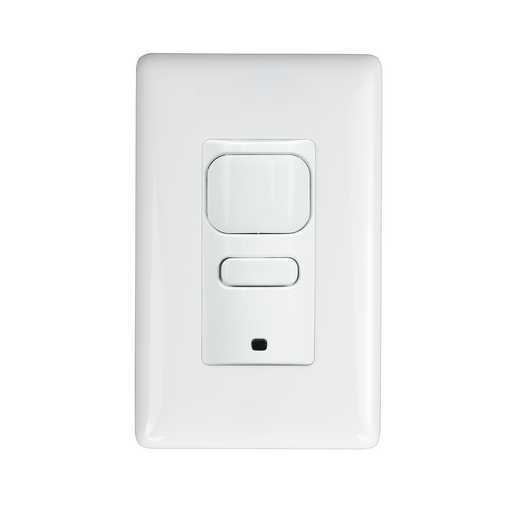 The LightHAWK2 Passive Infrared Wall Switch Sensor uses passive infrared (PIR) technology to detect motion. The most affordable of the motion detecting technologies, this sensor type is ideal for detecting large motion in areas with an unobstructed view of the sensor. 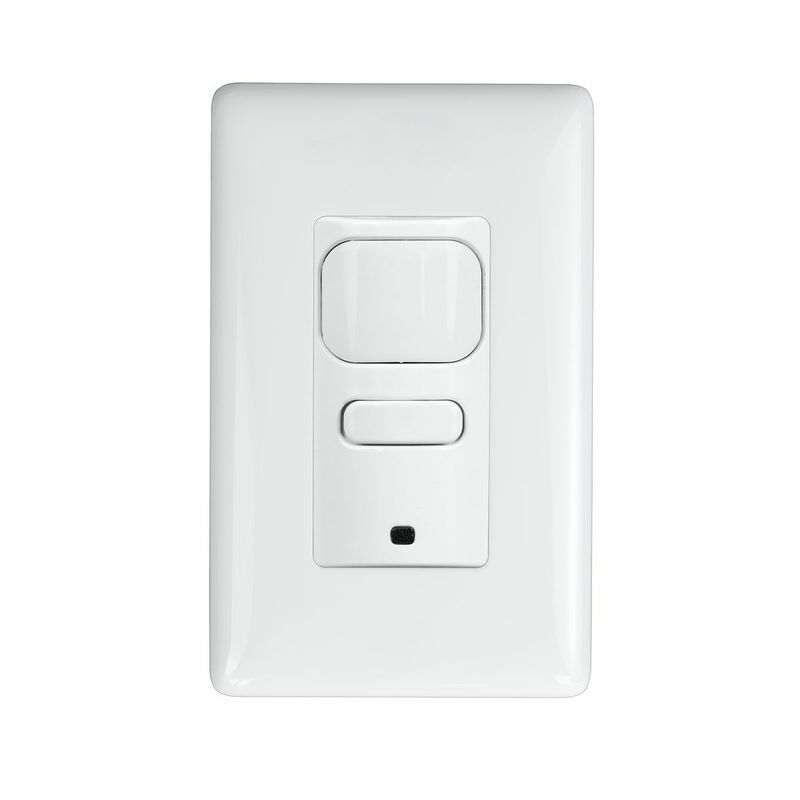 This sensor has a coverage area of up to 1,000 square feet and 180° of detection.